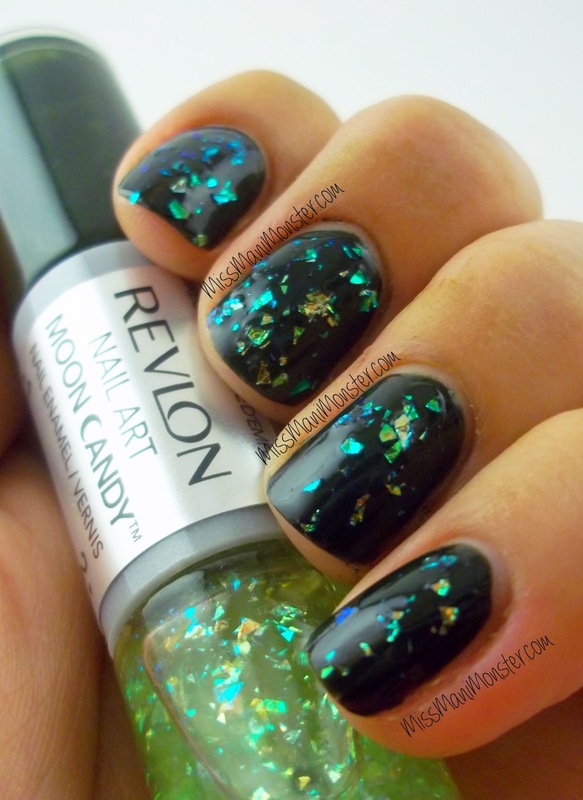 The last two Revlon Moon Candy polishes are just as gorgeous as the first two! 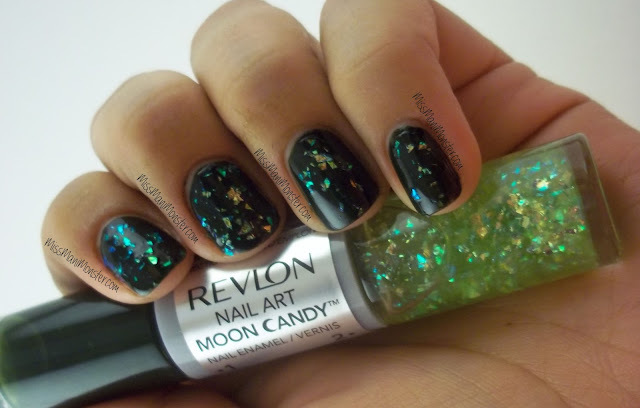 I absolutely love them - opaque with little galactic glittery fletches. 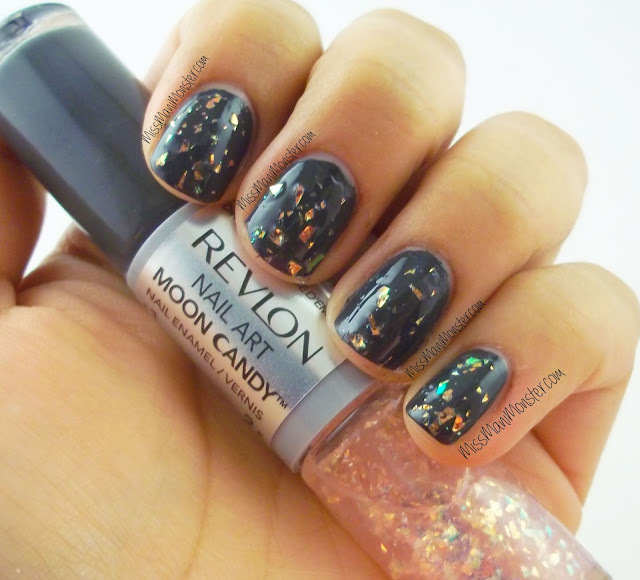 These will be so much fun to revisit in the fall and winter! Below are Meteor and Supernova. Agreed - these are perfect for the chilly weather! I always drool over these when I see them out, but have never picked any up, lol. They look gorgeous! I finally saw these at a local store and I wasn't sure if I wanted them because of the dark color. Foolish me, they are stunning! 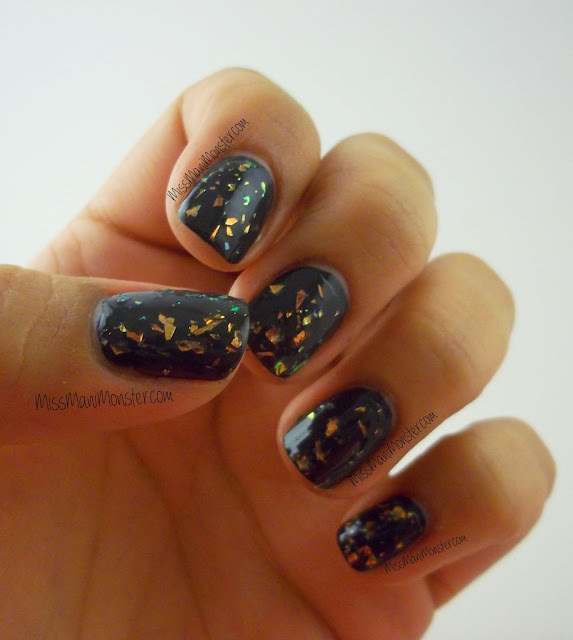 I love flakies.